SAUGUS — The Saugus Police Department is releasing the name of the person killed in yesterday’s fatal crash. BENJAMIN FAGUNDO, AGE 25, OF SWAMPSCOTT died after the dirt bike he was driving collided with an SUV at the intersection of Jefferson and Newcomb Avenues at approximately 8:19 p.m., Saturday, July 1. 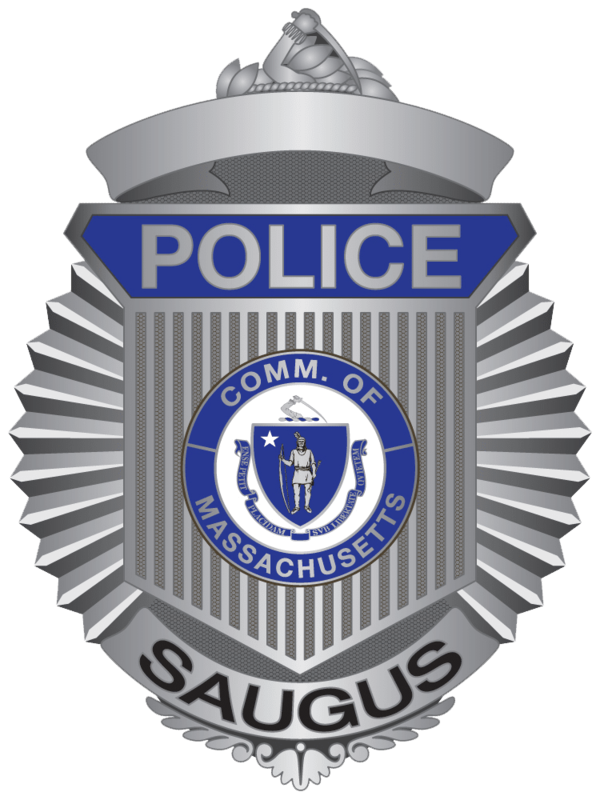 The Saugus Police Department is continuing to investigate the crash. Saugus Police ask that the media respect the privacy of the victim’s family at this difficult time.